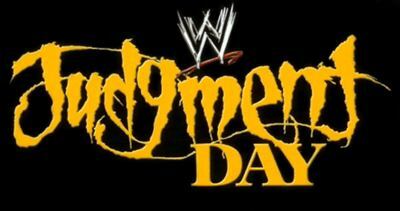 Judgment Day was a professional wrestling pay-per-view event, produced every May by WWE. The event was created in 1998, with its inaugural event produced as an In Your House event in October of that year. The event was then replaced in 1999 by the PPV Over the Edge, which saw the death of Owen Hart. The event was then brought back in 2000 and was rebranded as an annual PPV event for WWE. To coincide with the brand extension, the event was made exclusive to the SmackDown! brand in 2004. In 2007, following WrestleMania 23, brand-exclusive pay-per-view events were discontinued. The final event was held in 2009, with Over the Limit replacing Judgment Day in 2010.